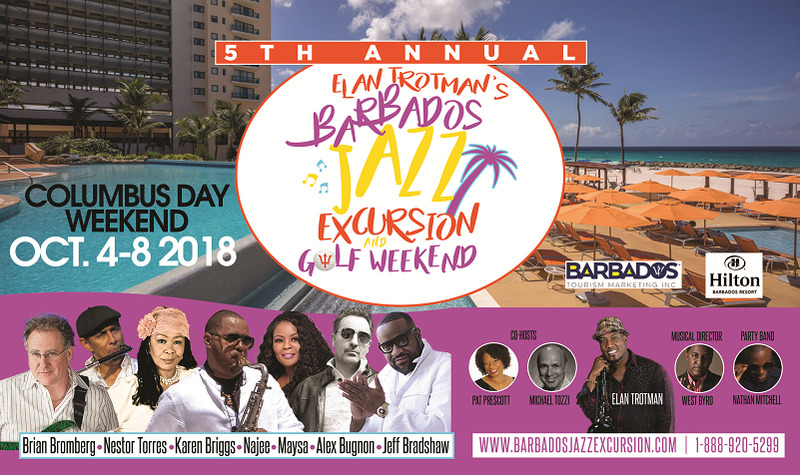 This year marks the 5th annual Columbus Day Weekend of the Barbados Jazz Excursion. 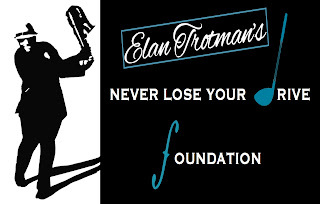 Saxophonist Elan Trotman, executive producer and host of the Barbados Jazz Excursion, is a native of Barbados. He is well known as a composer, performer, teacher and recording artist. 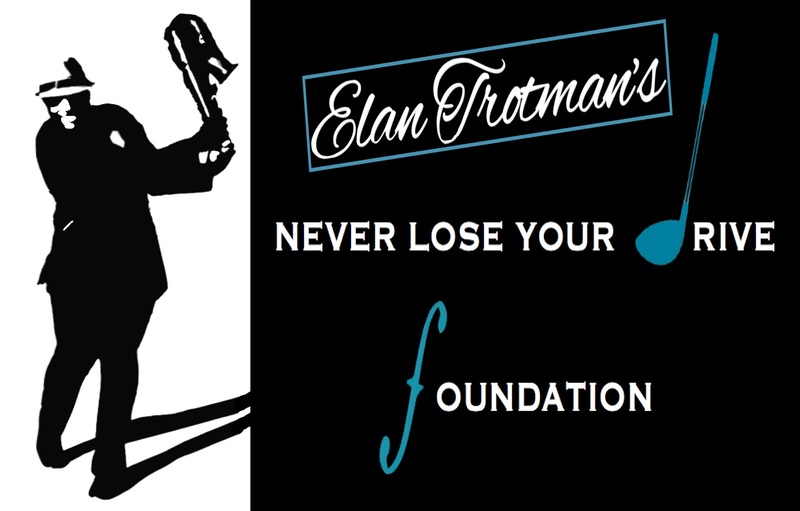 Trotman is also the founder of the Never Lose Your Drive Foundation – a Non-Profit which directly funds the Headstart Music Program. Headstart Music provides FREE weekly instrument instruction to students ages 7-11 on saxophone, trumpet, flute, clarinet, and percussion. All proceeds from the Jazz Excursion Weekend and Golf Tournament go towards tutor salaries, instrument maintenance, and supplies for the program. 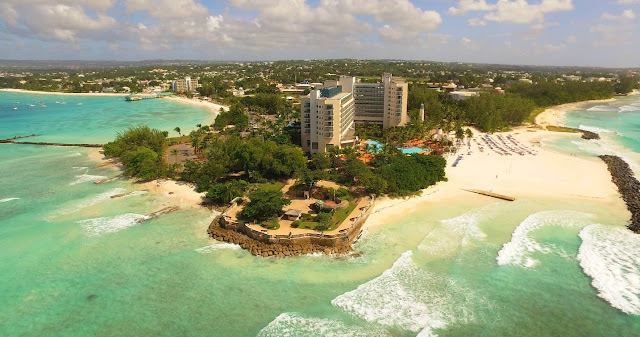 The Jazz Excursion host hotel is the Hilton Barbados Resort, and 35% of the hotel rooms have already been booked. Rooms can be secured with a two-night deposit, and guests can use the booking confirmation number to reserve concert tickets and pay later. 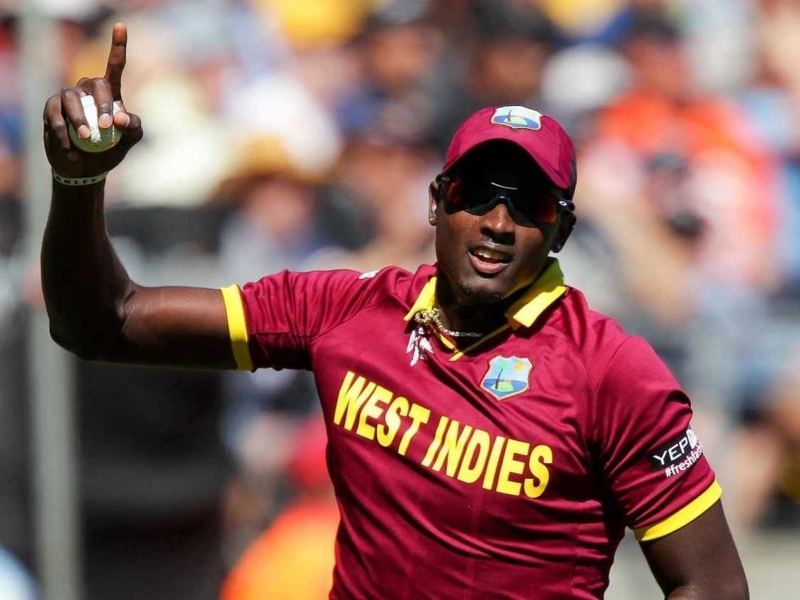 The practice rounds leading up to golf tournament day will be held at Royal Westmoreland and the Barbados Golf Club. The charity golf tournament will be held at the prestigious Sandy Lane Golf Club. 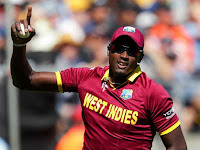 Celebrities participating in the tournament include Major League Baseball Players Bronson Arroyo and Mike Jackson; NBA Player John Starks; World Long Drive Champ Maurice Allen; and Brian Lara (pictured) former West Indies Cricketer acknowledged as one of the greatest batsmen of all time.